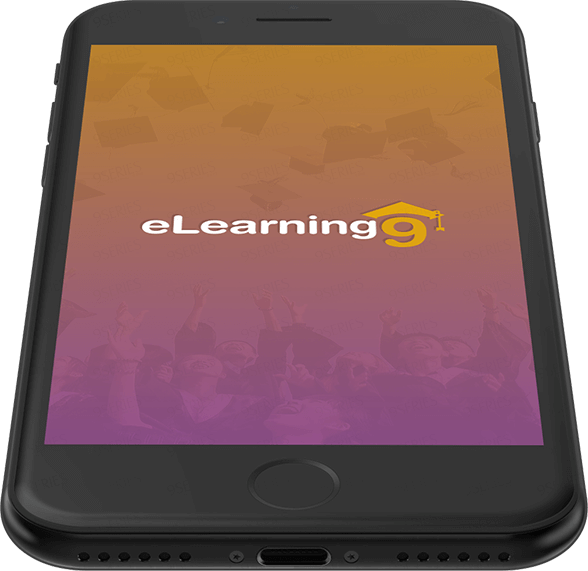 Our elearning mobile app solution help companies to recognize their e-learning needs, create tactics, build storyboards, identify solutions, produce content with the assistance of subject-matter experts and develop e-learning courses. 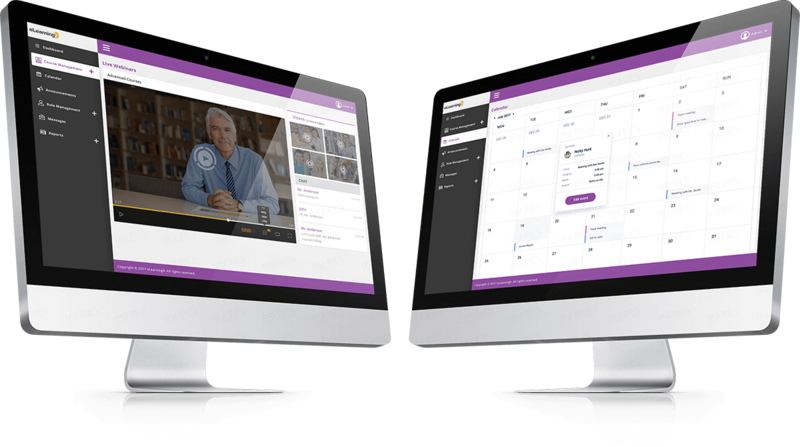 Our custom solutions are exquisite, interactive and visually appealing. 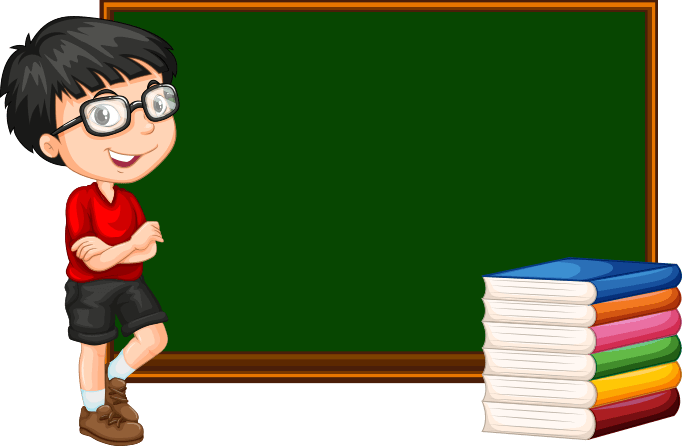 It helps learners grasp more knowledge and recall what they have learned with ease. 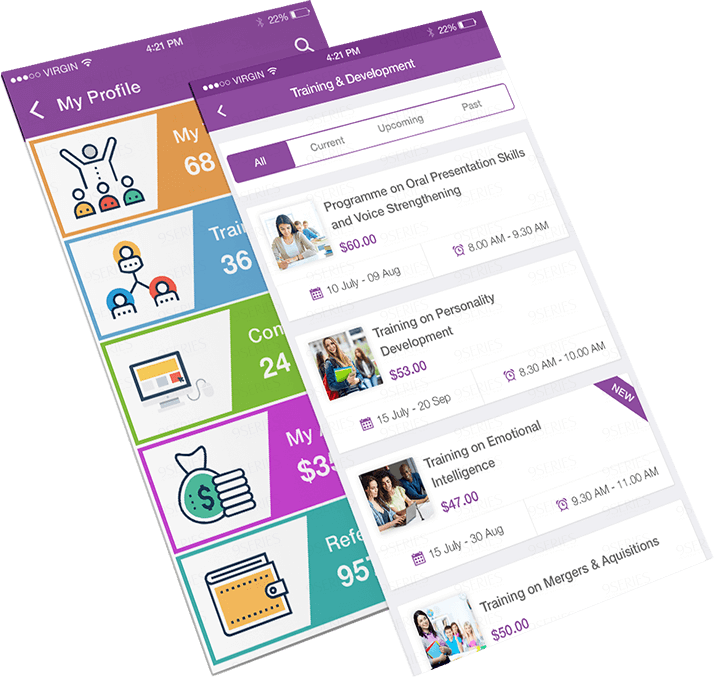 We provide best e-learning mobile app development solution for learners mainly to absorb more knowledge and recall the knowledge for long. 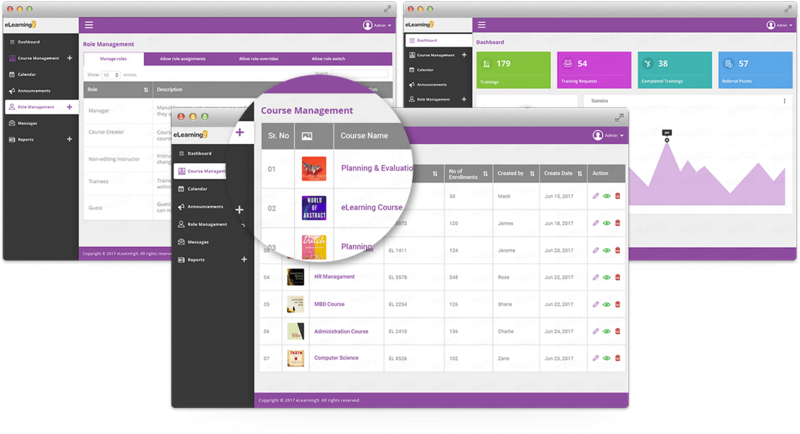 Our elearning solution is strived to create an opportunity for just-in-time learning. Additionally, gives our clients the best technology and cost-efficiency.